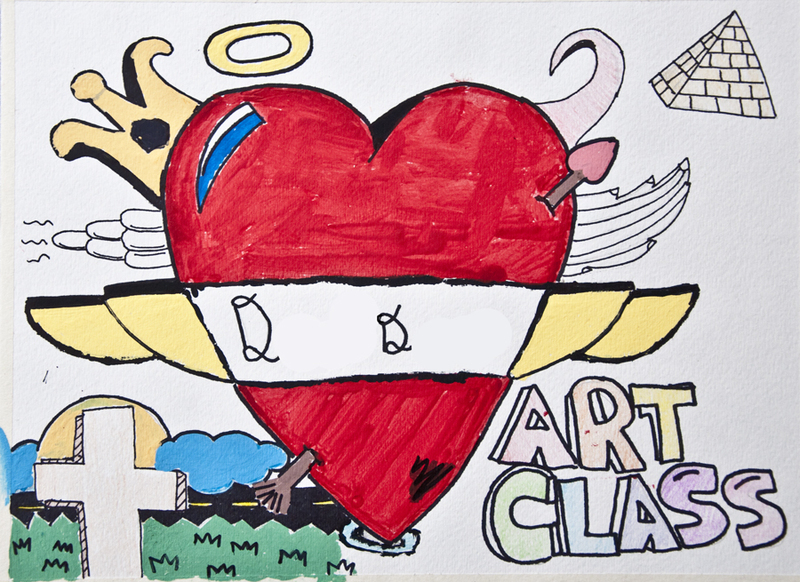 Made New Arts is the title to a range of year round art classes that addresses the needs of local youth through creative action. The focus of these classes is to help empower young people who are currently, or have been, in foster care, emergency shelters, or juvenile detention facilities. Made New Arts offers the youth communal support, and a creative voice, as they are given the opportunity to connect with each other, professional artists, and community leaders. A full list of the people, and organizations who have collaborated to make this initiative possible can be found HERE. 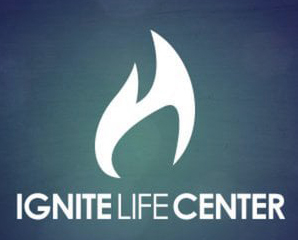 A residential home attached to the Ignite Life Center campus. The kids at Ignite Refuge are provided shelter, food, activities and support as they wait to be united with their families or put into foster care. 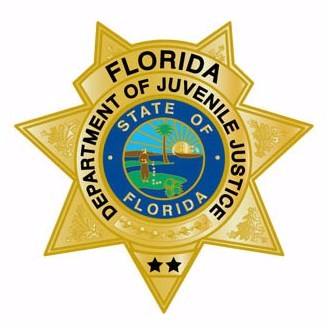 MNA conducts visitations and art classes at the Alachua County Juvenile Detention Facility on a weekly basis in an effort to intervene and show continued support for our local youth who are or have been incarcerated.